With one year to go until the Elizabeth line opens to the public, we look back to where it all began. Despite being only one year away, there is still a lot of work to be carried out, with the line not scheduled to fully open until December 2019. The new tube line will run services from Heathrow Airport, through west London, stopping at a number of stations including Hayes & Harlington, Southall, Hanwell and Paddington, running all the way to east London. A total of ten new state-of-the-art stations will be opened for the line, with services set to be introduced in phases. The line is expected to boost the economy by £42 billion and support thousands of new jobs and homes in London and the south east. On Tuesday (December 20) Transport for London (TfL) unveiled the new Tube map, showing the route the service will take. 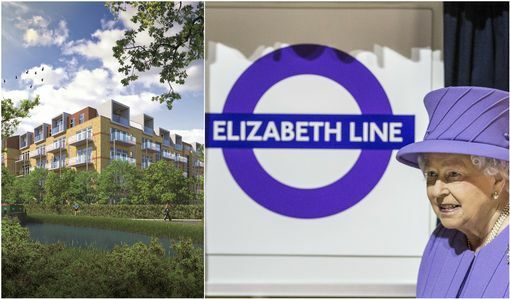 Mayor of London Sadiq Khan said: "The Elizabeth line will transform travel across London and the South East, with new state-of-the-art trains transporting millions of people quickly across London, providing a huge boost to the economy. 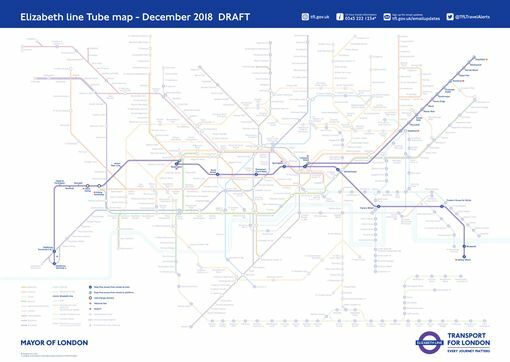 "The new map being unveiled shows how the first phase of the Elizabeth line will connect to key parts of the transport network in the heart of central London, substantially reducing congestion on other key Tube lines as London's population grows." Once up and running, passengers will be able to benefit from on-board wi-fi, live travel information and new longer trains with walk-through air-conditioned carriages. Our timeline below portrays the story so far, and what we can expect from the project over the next two years. Crossrail Ltd. was formed in 2001, sponsored by TfL and the Department for Transport. The Crossrail Act was passed giving it permission to 'build, operate and maintain' the new railway across London. A ground breaking ceremony took place at Canary Wharf. 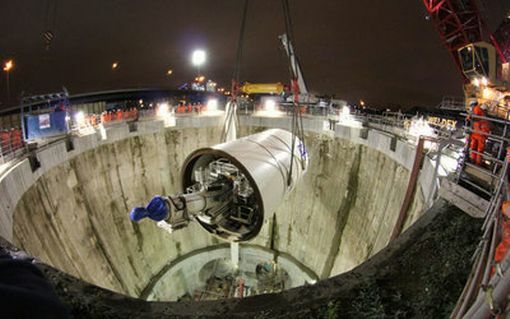 Tunnelling began in May, with tunnel boring machine Elizabeth readied by October to start the longest tunnel drive from Limmo Peninsula to Farringdon. Stations between Liverpool Street and Shenfield are staffed from the first to the last train. Fares were fully integrated into the TfL system and the 'turn up and go' service was introduced for those needing assistance. 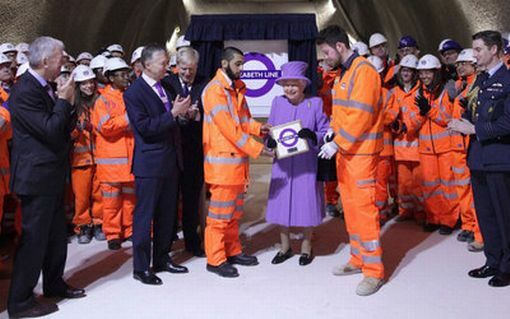 Her Majesty the Queen unveiled the new Elizabeth line roundel designed in purple. 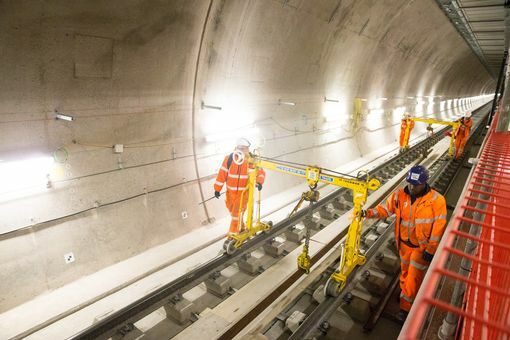 £30 million was spent by Network Rail over the Easter break to pave the wayfor the Crossrail programme, across London, Berkshire and Essex. 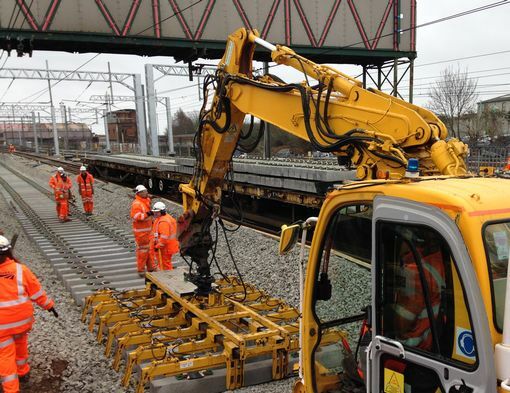 Hayes and Harlington, West Ealing and Southall stations have received a platform extension and major trackwork at a number of locations including Old Oak Common and Stockley was carried out, to 'increase capacity and improve the reliability of the railway'. House prices in West Drayton and Ealing are expected to rise by up to 50% by 2020 because of the new Crossrail project , claims a property consultants. 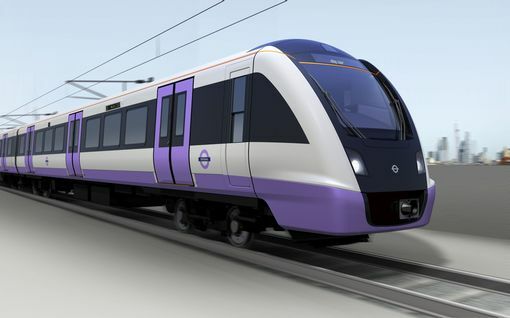 New trains which will be used on the Elizabeth Line were put into use on TfL Rail between Liverpool Street and Shenfield. 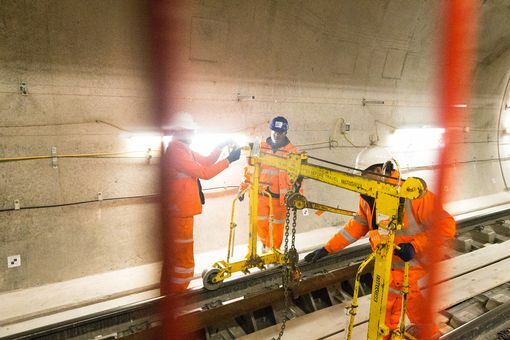 New images of Crossrail, which will link Reading and Heathrow in the west through new twin-bore 21 km tunnels to Shenfield and Abbey Wood in the east, have been released. 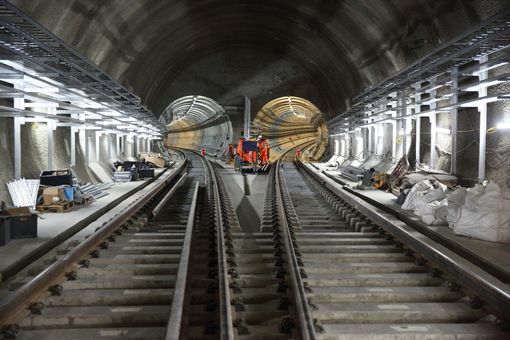 The pictures show the tunnels and track purpose built for the Elizabeth Line trains. 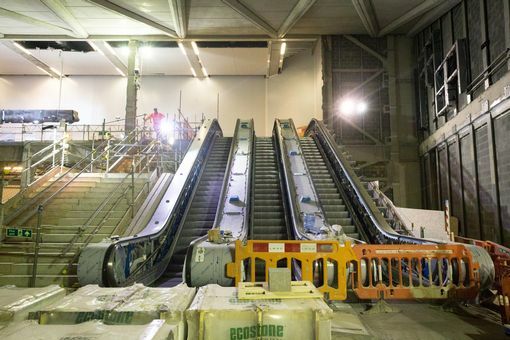 The new railway for London is on track to open at the end of next year. So what do we know about the famous £14.8 billion Crossrail project and the Elizabeth line so far? It all began in 2012 and after years of tunnelling, track work, construction and building of new stations the wait is almost over. The service will replace the existing Heathrow Connect service and part of the Great Western inner suburban service. The Heathrow Express service will run as normal. Direct services from Paddington to Shenfield and Paddington to Abbey Wood will begin operating. 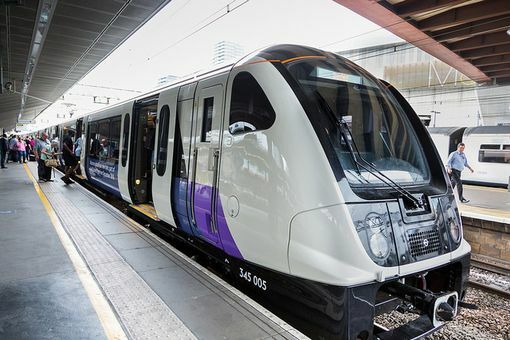 The Elizabeth Line will be fully open, with services running from Reading and Heathrow through central London and all the way to Shenfield and Abbey Wood in east London.